I am pleased to announce that I have joined forces with a couple of my Riotfolk buddies to form Broadwing Booking Collective, which formed as a resource by and for working musicians and activists. Centered around our common interests in social justice, queer liberation, feminism, and artful songcraft, Broadwing works to bring educational performances to colleges and universities across the US, amplifying the voices of queer, women, and trans artists. Get in touch to bring any of us to your school. There are workshops offered as well as musical performances. It’s done! I released this album on Winter Solstice. This album is very thematically inspired by the astrological phenomenon knows as Saturn Return, or at least how it played out in those years of my life. The songs were written 2009-2015. Recorded by Sina at Blackfire Audio, cover artwork by Jeri Lance, and TJ Minich of Hang the Old Year plays drums and bass on 3 tracks. 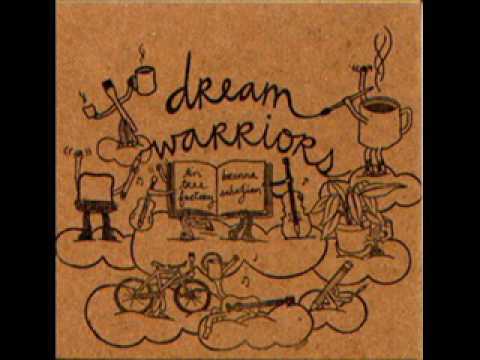 This year I also released a self-titled album with Strangeweather, and a debut Demo with Aradia. It’s been an incredibly musical year and I am so grateful for all my collaborators, and all the listeners and show-goers who support our work as DIY musicians. Thank you, and I hope to see you on the road this winter on my first solo tour in a long time. 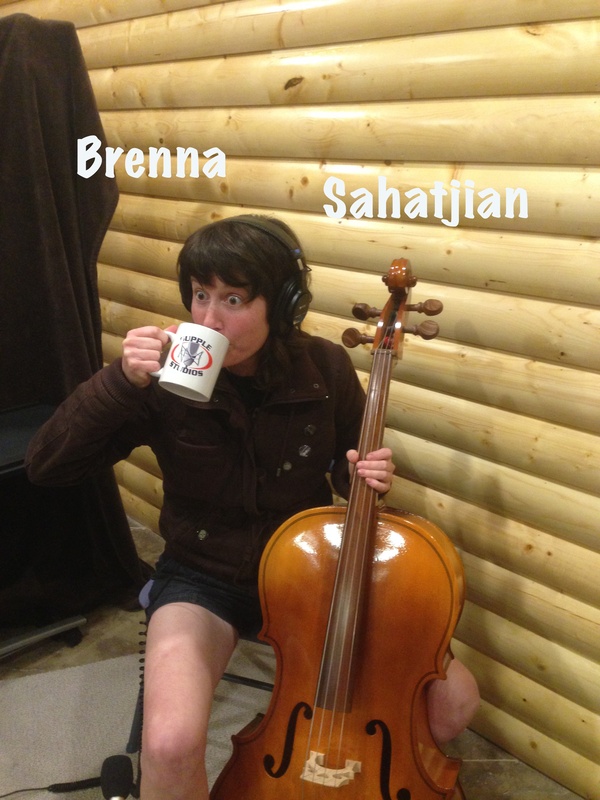 So, I was fortunate enough to be asked by the very talented Shannon Murray to play cello on her forthcoming album Collecting Anchors. I flew out to Minneapolis and met up with Shannon, and we began the collaboration amidst a very classically Midwestern lightning storm. (Bonus: We got to eat early morning breakfast at Hard Times cafe with most of the members of Crone, an excellent metal band and Strangeweather’s tour buddies). 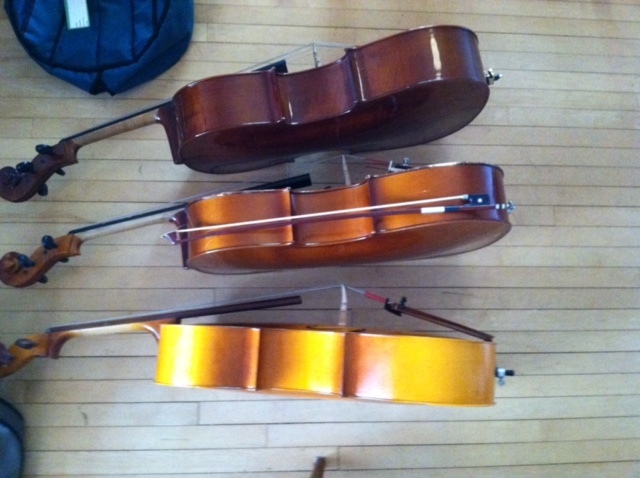 We then journeyed to Bemidji where my quest to find a cello that would “cut the recording mustard,” continued, ending with a whopping 3 cello residence in Shannon’s living room (which I loved). 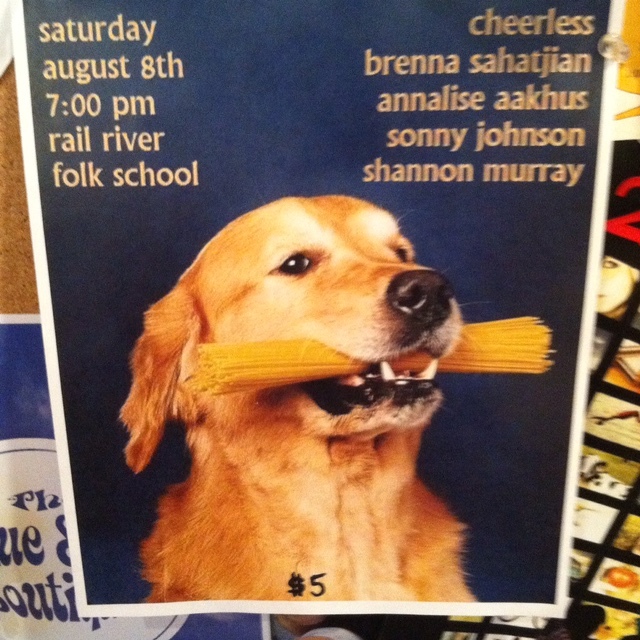 We played a show at The Rail River Folk School, which is a most amazing space. Also notable were the very friendly local music nerds who I could spend many nights dweebing out with over bands and videos and mad libs….but I only got one. Recording at Supple Studios with Troy Foss was a real treat. it’s a small but expertly designed space and Troy is an absolute wiz on the sound board. The other musicians on the record are amazing. 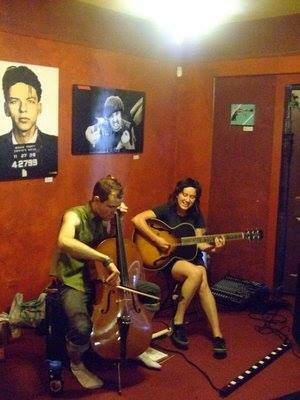 Owen Weaver on drums and Garrett Verke on bass, and Shannon of course on guitar and vocals. It was truly a pleasure to re-connect with my old Riotfolk pal and contribute to these powerful songs. Also, this town of Bemidji, MN has a very intense and palpable history, and current relationship, with the Anishinaabe people who are Native to that part of Minnesota (and beyond) and are very much present in Bemidji and the surrounding land. 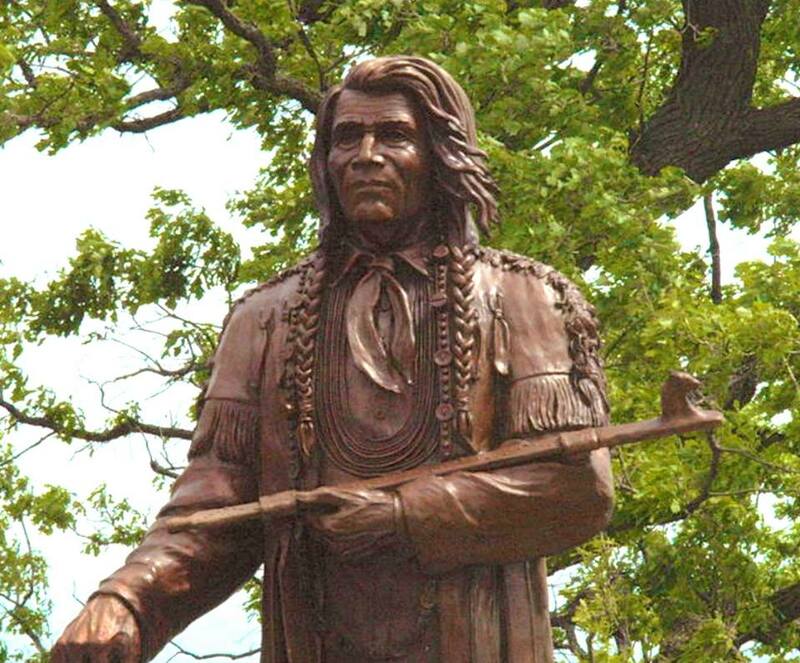 I saw a new statue of Shaynowishkung, or Chief Bemidji, that recounts on metal plaques some of the horrific history that settlers brought to that region of Anishinaabe territory, as well as some of the feats of resistance. Shannon filled me in on some of the Truth and Reconciliation discussions and actions that have been happening there, with Native leadership. 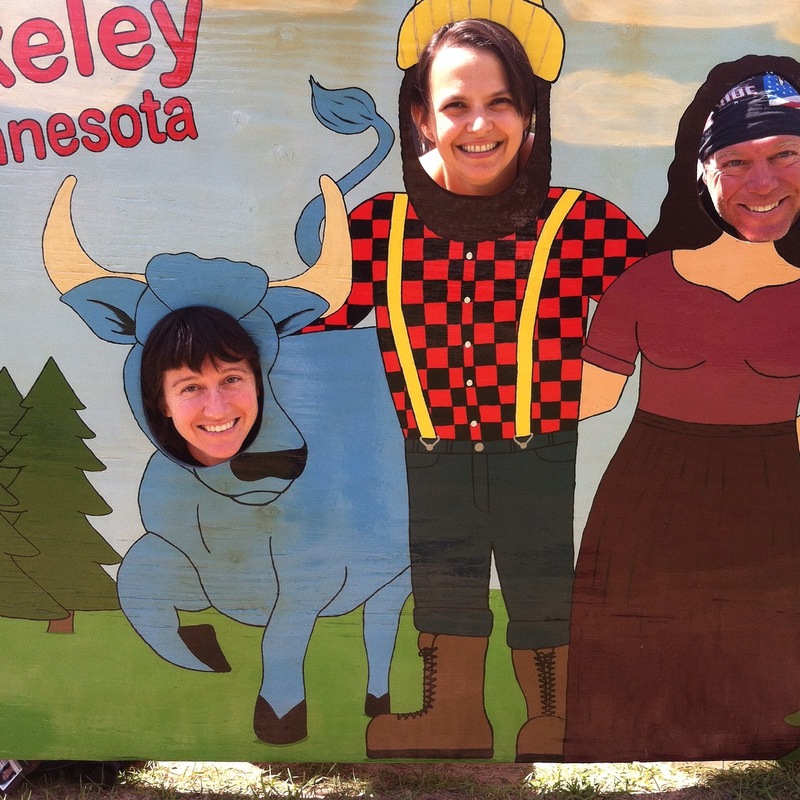 …and on the way back to Minneapolis we took some pictures with Australian bikers…..like ya do. Strangeweather played our new song Syrinx at Thirst for Light, a Cascadian Summer Solstice music festival. Someone taped it, hooray and thank you. This song is inspired by the mythological story of Syrinx, a nymph who fled the unwanted advances of Pan and was transformed into a reed in her escape. Pan then cuts the reed to make his flute or syrinx. 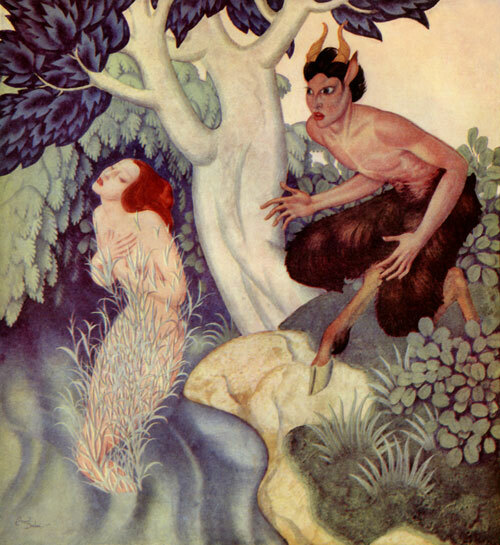 There have been some interpretations of this story in music and art, but I find that some of them seem to sympathize with Pan’s mourning the loss of his “love.” I interpret this story differently, from Syrinx’s perspective, and as an allegory for the transformations people go through in their plights to survive. We are forced to adapt, we lose some of our identity, gain some other aspects, but it changes us. Click here to view the video, thanks and enjoy. Check out this hilarious review that my split with Tin Tree Factory (Dream Warriors 2007) received. 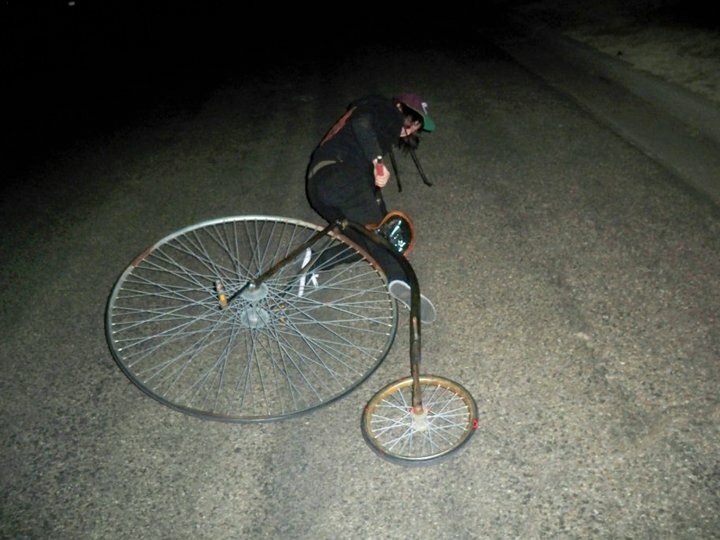 Getting back on the bike, er, pennyfarthing….